Sweater weather is almost here! From the leaves changing to Halloween, fall is definitely one of my favorite times of the year. 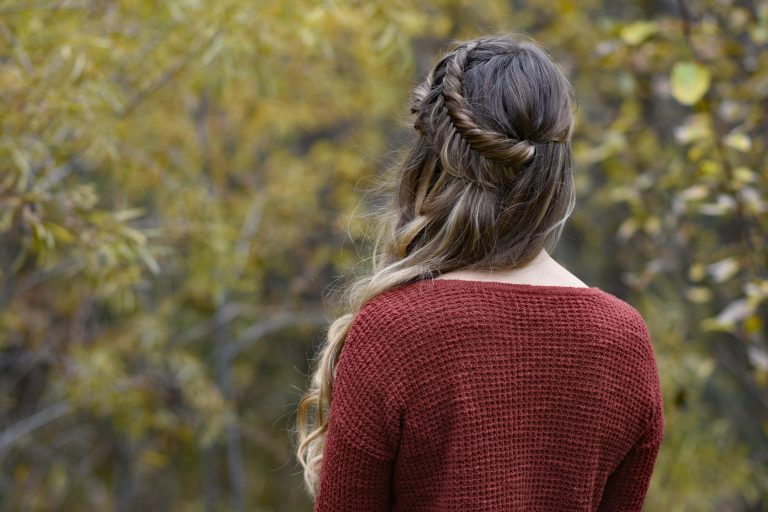 Check out my 3 favorite hairstyles for fall. 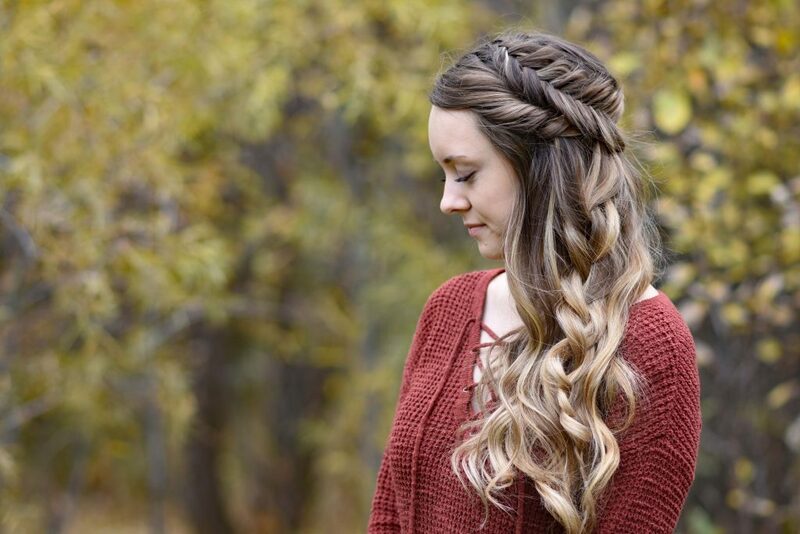 1- Side Swept Fishtail: Whether you’re making s’mores with friends or going to the pumpkin patch with the family, this is a cute hairstyle for fun fall outings. Pair with your favorite comfy sweater and booties. 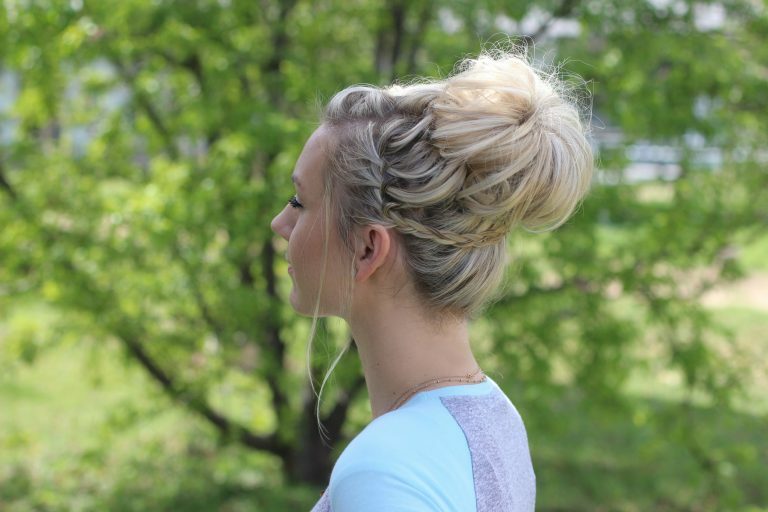 2-Waterfall Bun: We all love a nice full bun! 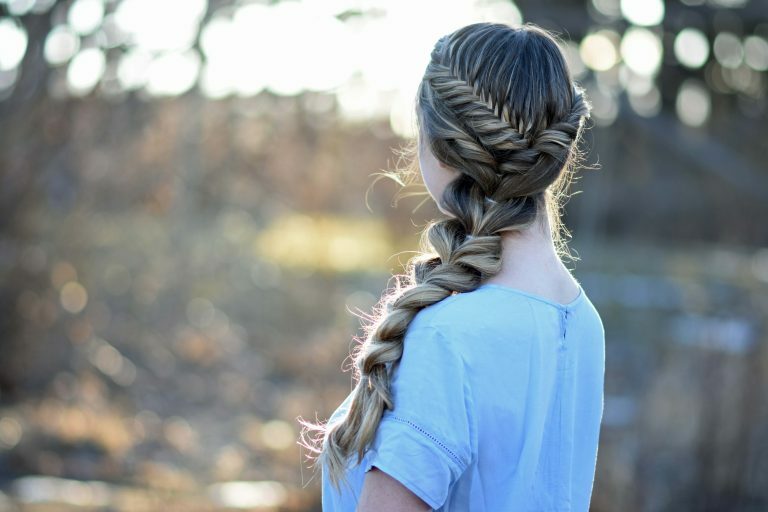 Spice it up with a waterfall braid, and then you really have some magic. 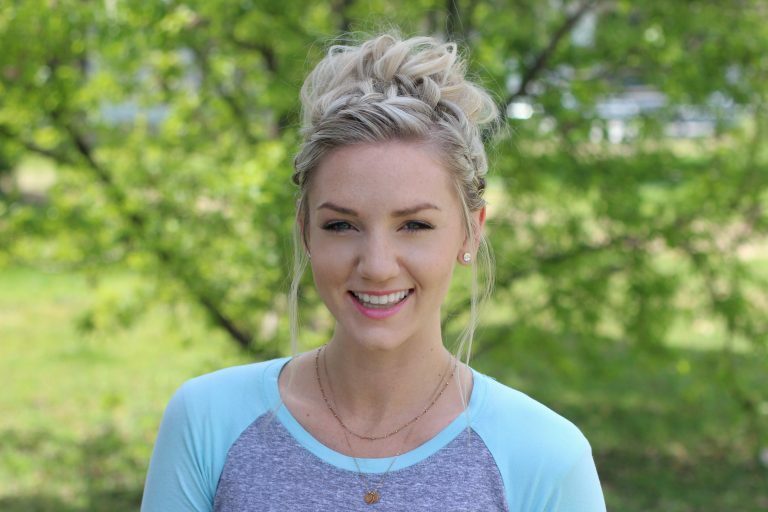 This is one of my favorites because it’s a great no-heat hairstyle. 3- Side Pull Thru Combo: If you’re looking for a hairstyle that can be dressed up or down, then this is the perfect hairstyle for you. Whether you’re going to a football game or have dinner plans with friends, this is the perfect look. 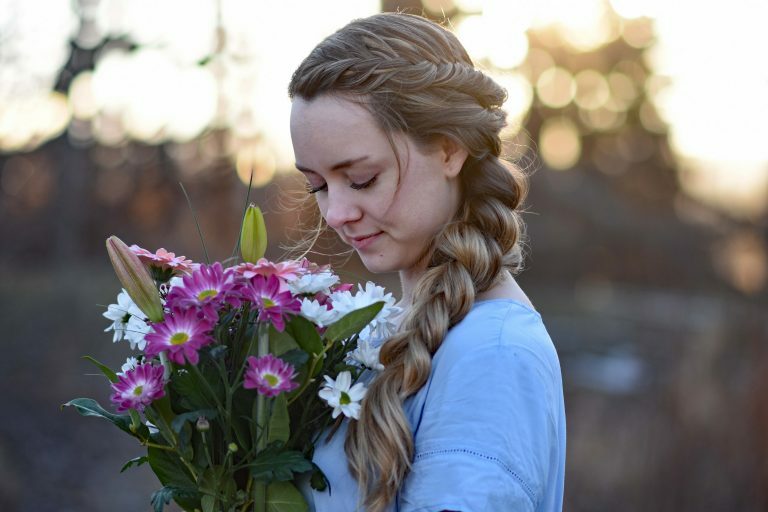 Plus this hairstyle can be done in 10 minutes or less!